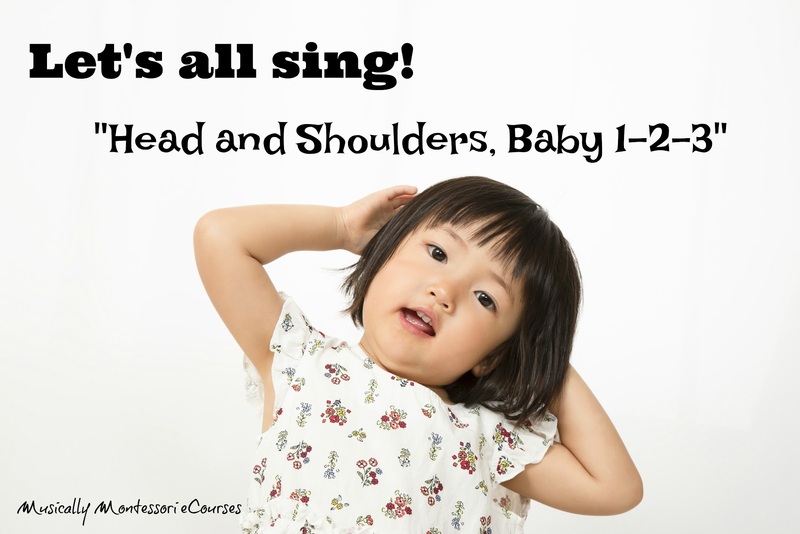 SOME OF THE FAVORITE PRESCHOOL MUSIC ACTIVITIES FROM THE "HEAD & SHOULDERS, BABY 1-2-3" SONG CAN FIT BEAUTIFULLY WITH YOUR MONTESSORI STUDIES OF THE HUMAN BODY. If you aren't familiar with this old-fashioned song, which has been a traditional playground game from the musical history of "play party games," you'll surely fall in love with it! 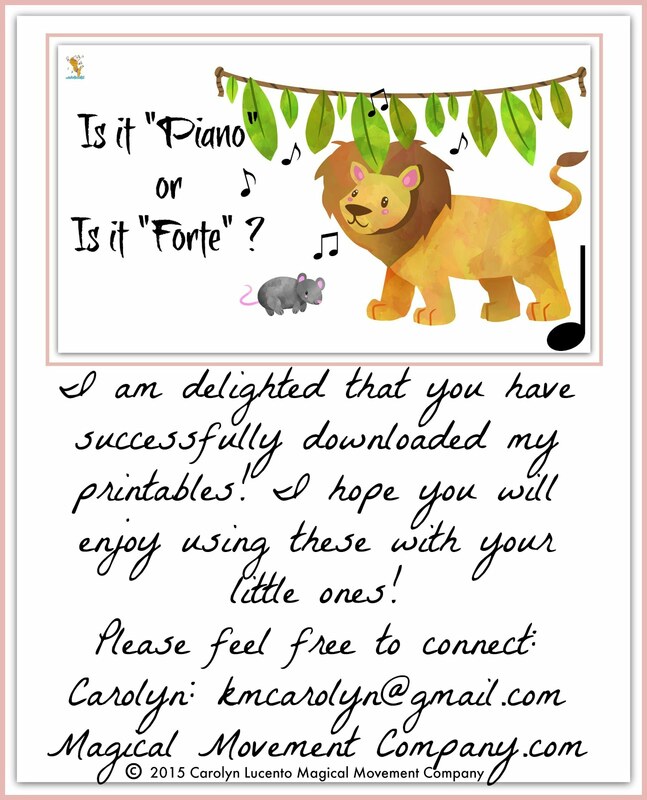 The first time I heard this one was during my Orff-Schulwerk children's music training decades ago, and I have enthusiastically offered it to my Preschool groups ever since. And, the children love it just as much as I do! I always introduce this fun song when we are learning about the parts of the human body. 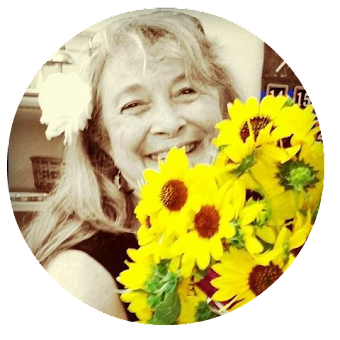 It is a delightful way to learn the vocabulary of the Parts of the Body. 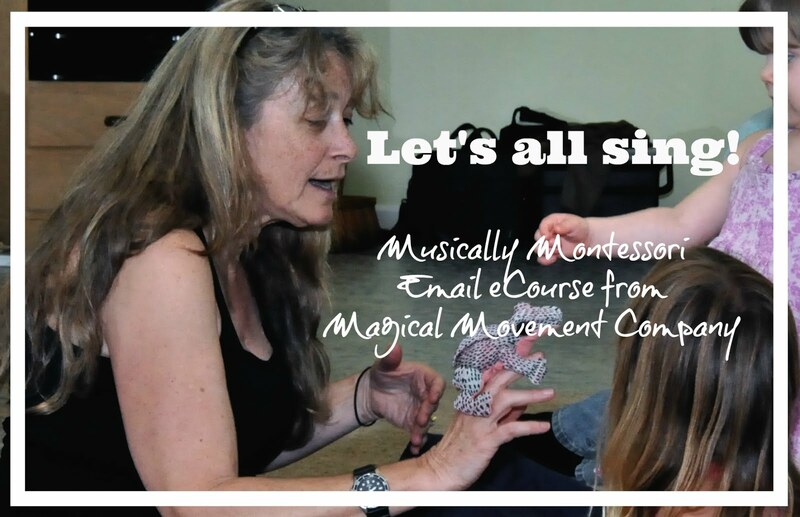 Whenever I begin a Music Circle Time with Preschoolers, I plan for a way to incorporate movement with the music. The "Head and Shoulders, Baby" song IS a movement song. That makes it quite engaging for the children. I have often used it for transitioning to another part of the day. However, the best part of this song is its rich way of exploring the names of the parts of the human body. And, this is one of those songs that you can embellish as you like. You can sing not only about head and shoulders, but also about knees and ankles, elbows, cheeks, wrists, neck, forehead, and the list goes on! Lots of vocabulary development can happen with additional verses to this song. 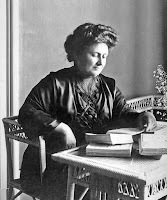 As Montessori educators, we like to understand the rationale of all activities we offer to the children. With movement comes understanding and refinement of how to use the muscles in an intentional and organized manner. 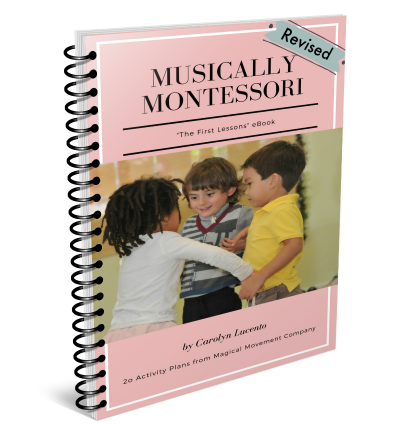 In addition, when you combine movement with music, you as the teacher, give children more avenues of learning. 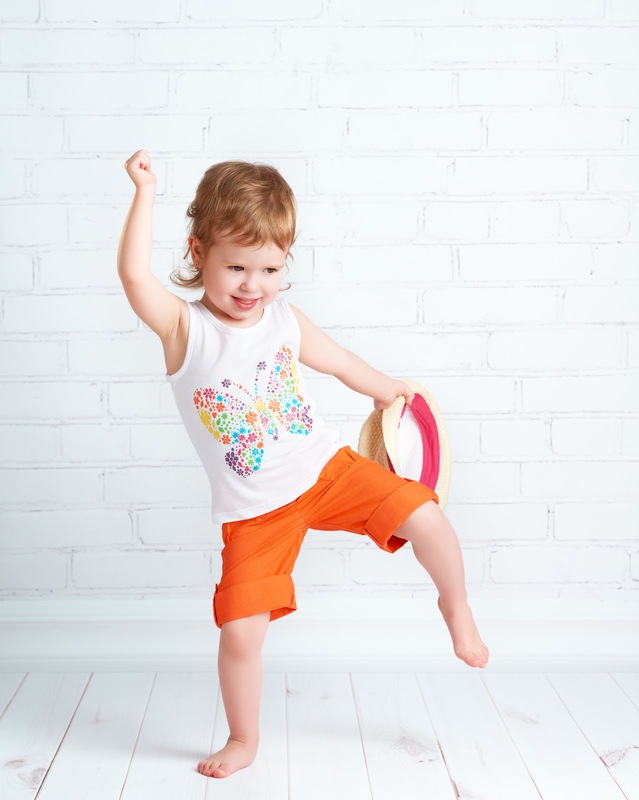 Combining music, singing, and moving around is engaging for just about every young child. 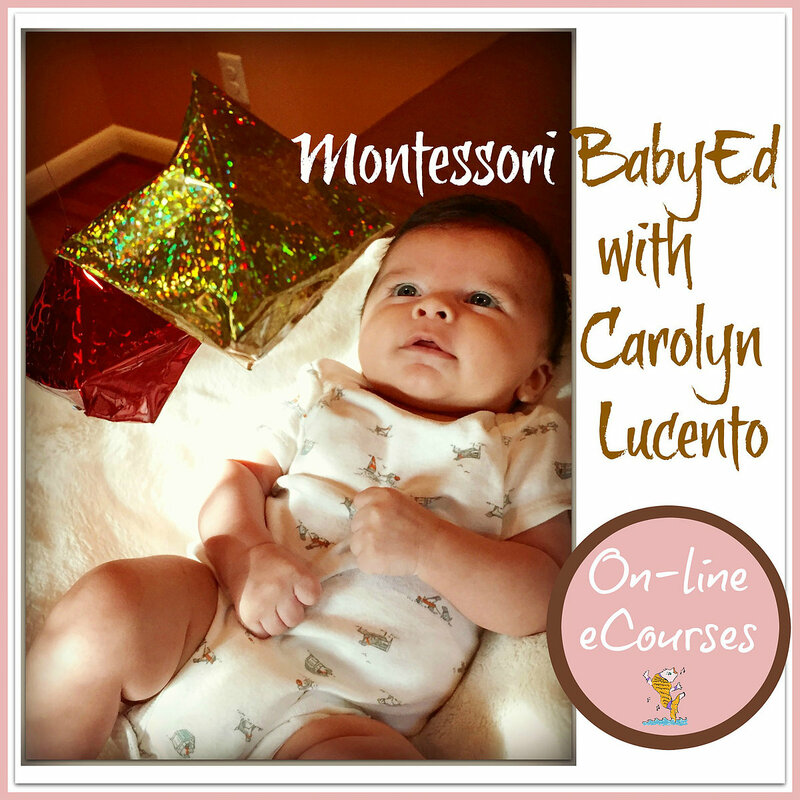 Now, as Montessorians, we also love to provide follow-up activities to reinforce learning. 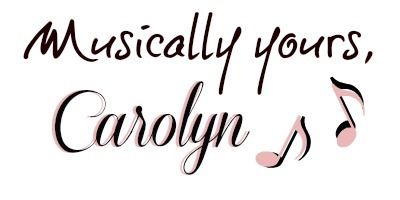 With songs, I always like to create a "Song Card" with the words of the song written on it. Then, the children enjoy "reading" the words to the song during work time. 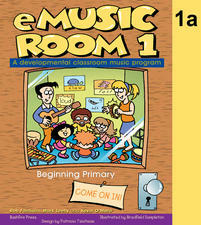 Reading the words is easy for the children because they have learned the song through singing it! 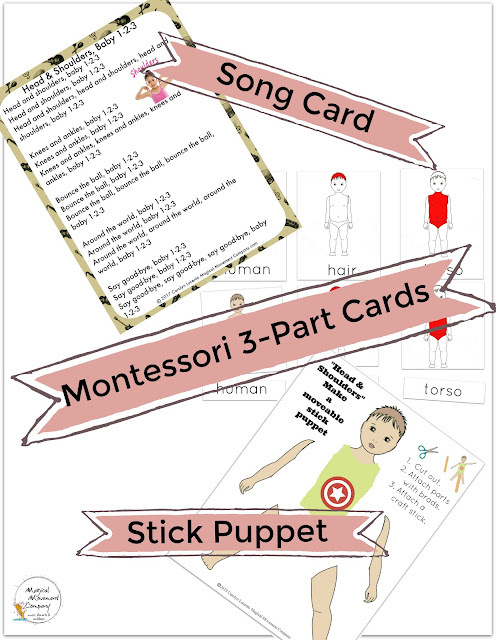 With this fun song, you can connect the words to a set of Montessori 3-Part Cards featuring the parts of the human body. 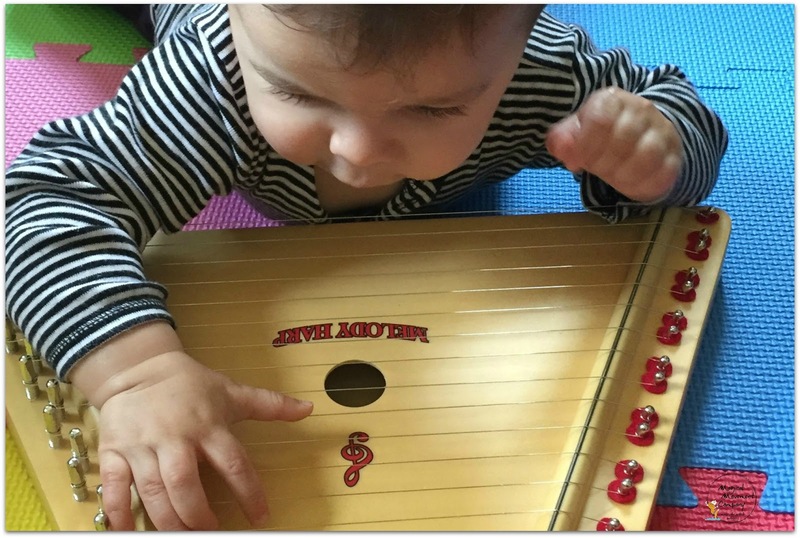 This classic Montessori Language activity can serve to bring the vocabulary development to the child that can reinforce the words of the song. It also gives children more new words (parts of the body) to include in spontaneous verses to add to the song. Making a prop, such as a Moveable Stick Puppet, is not only a fun art project, but is also an involved process that enhances cognitive development. When following the step-by-step process of creating a puppet, the child refines important skills necessary in developing reading and math operations. Then, there is the small motor development when cutting out the shape of the puppet, coloring it in, and attaching it to the craft stick. 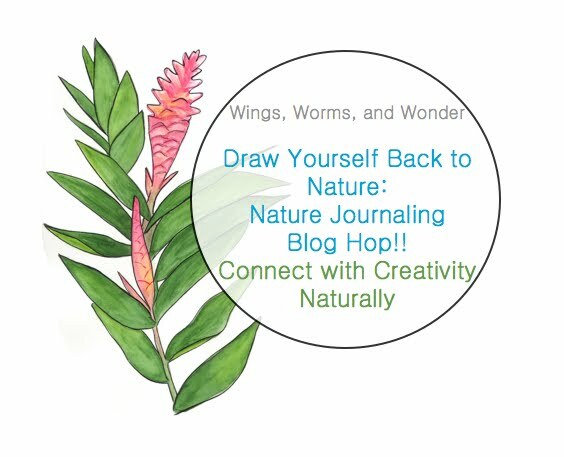 These activities build the muscles of the fingers and hand that are important for writing. Later, the children can move their puppet/props to go along with singing the song! 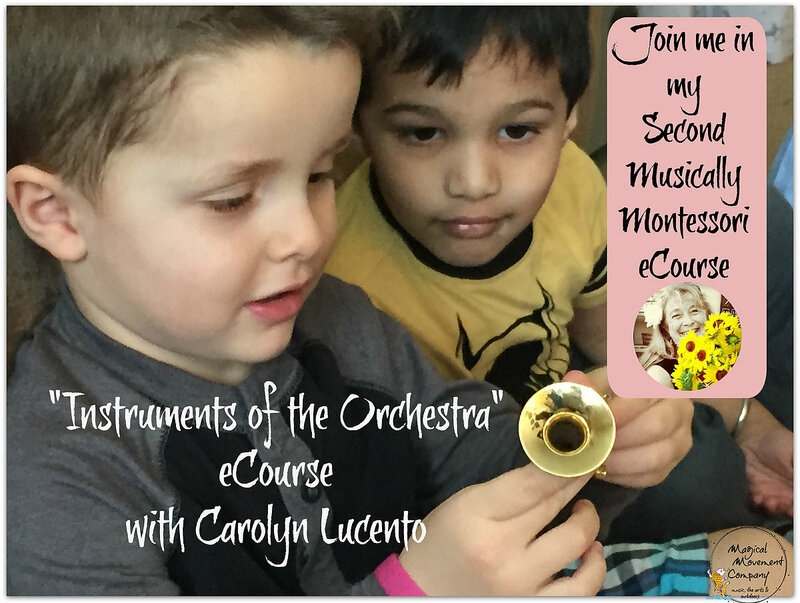 The activities I've presented in this blog article today are from one of my Musically Montessori eCourses. 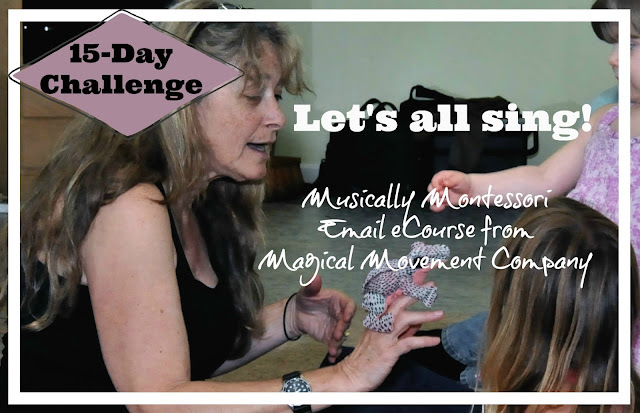 This song is featured in Lesson One of my Musically Montessori eCourse "Let's All Sing" 15-Days of Songs & Activities for your Montessori Preschool music curriculum. "Make your own Moveable Stick Puppet"
I even have a free "Let's All Sing" 5-Day Mini eCourse and most of my other eCourses have free sample lessons so that you can try them out at no cost! 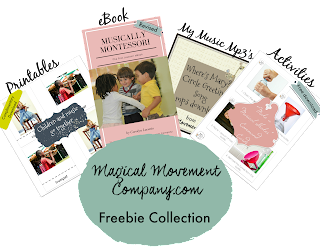 Join my email list and you will be able to access my Subscribers Freebie Collection with 30+ Printables, Mp3 Music, and my eBook, "First Lessons." Photos in this blog are from Adobe Stock. Advertising Disclosure: Magical Movement Company may be compensated in exchange for featured placement of certain sponsored products and services, or your clicking on links posted on this website. Thanks for your support!